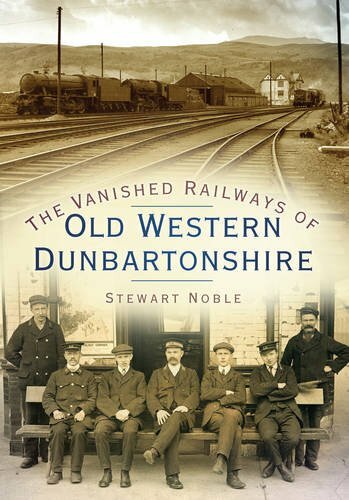 Opened on the Lanarkshire and Dumbartonshire Railway. This was a two platform station in slight cutting below road level. 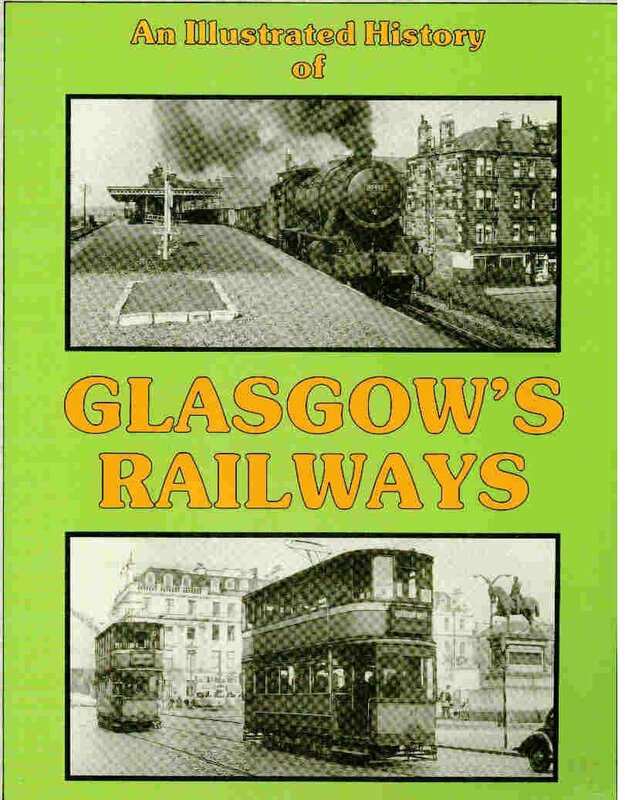 There were Caledonian Railway style buildings on the platforms and ramps to street level. The goods yard was to the east, served from the eat and on the south side of the line. 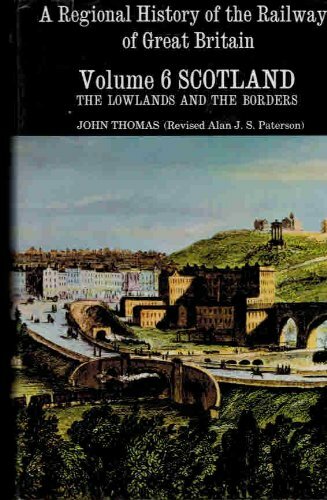 Sidings ran to several works including the Dunnotter Oil Terminal and Arnott and Young [Old Kilpatrick]. The cutting has been largely infilled.